Vassilis has a broad expertise in mergers and acquisitions acting in numerous transactions across South-East Europe. During the last years he has focused his practice in advising clients (credit institutions, funds and distressed companies) on insolvency restructurings as well as on the sale and purchase of loan portfolios. 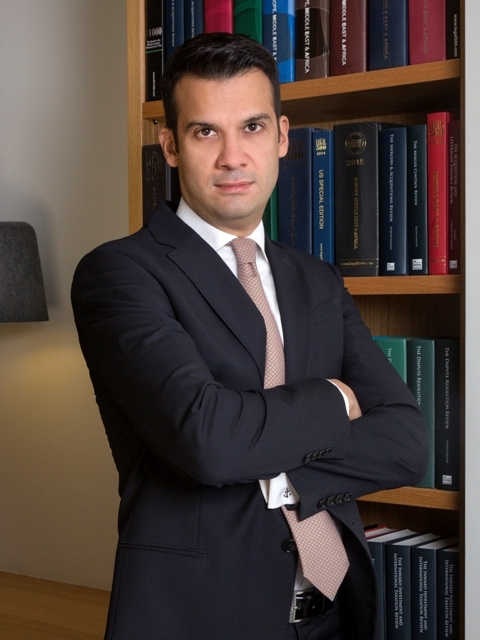 Vassilis is also a dedicated expert in the area of competition law and has undertaken a number of merger control filings both with the Hellenic Competition Commission and the EU Commission. He also advises clients in relation to cartels, abuse of dominant position and state aid issues.